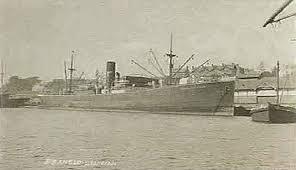 SS City of Lucknow (1917-1917) British cargo vessel SS City of Lucknow was built in 1917 by W. Gray & Co. Ltd., West Hartlepool. 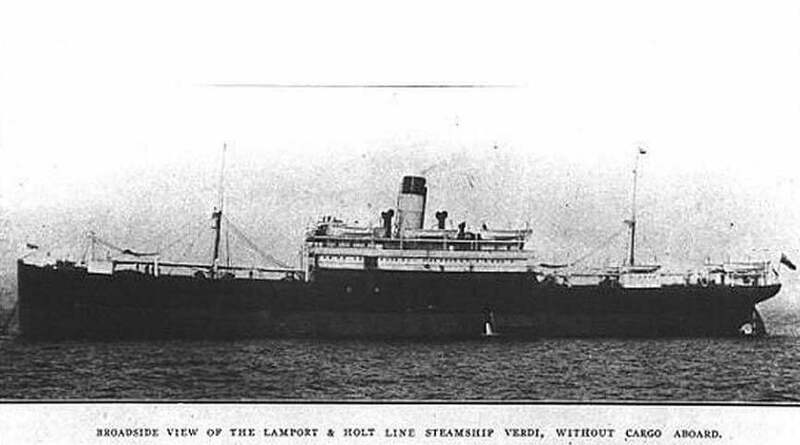 At the time of her loss in the same year, during WW1, the steamer of 8,293 tonnes was owned by the City of Oran SS. Co., Ltd., Liverpool. SS Volnay (1910-1917) The SS Volnay was a British merchant cargo ship built in 1910 by Russell & Co. Ltd., Greenock. 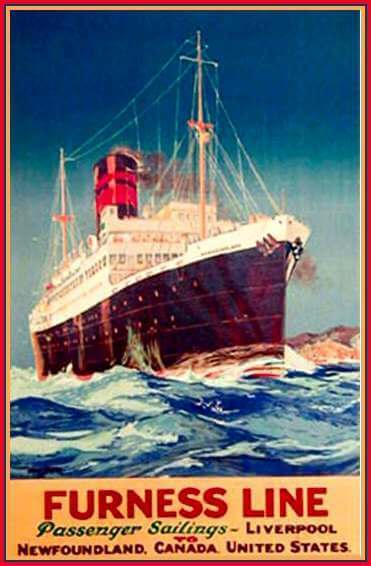 Seven years later, at the time of her loss at sea, the Volnay was owned by Gow, Harrison & Co., Glasgow. 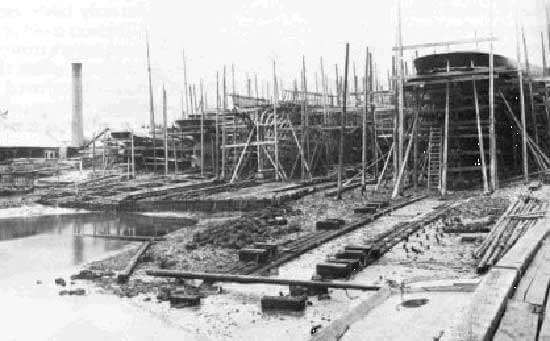 SS Charleston (1908-1917) British merchant cargo vessel, SS Charleston, was a steamer of 1,866 tonnes built in 1908 by Irvine’s Shipbuilding & Drydock Co. Ltd., West Hartlepool. 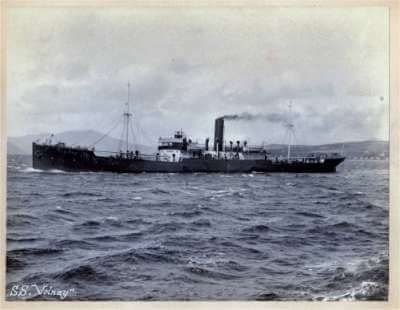 At the time of her loss during WW1, the Charleston was owned by Furness Withy & Co. Ltd.
SS Earl of Elgin (1909-1917) British merchant vessel, SS Earl of Elgin, was built in 1909 by Russell & Co. Ltd., Greenock, and at the time of her loss, the defensively-armed steamer was owned by Marshall & Dobbie, Glasgow. 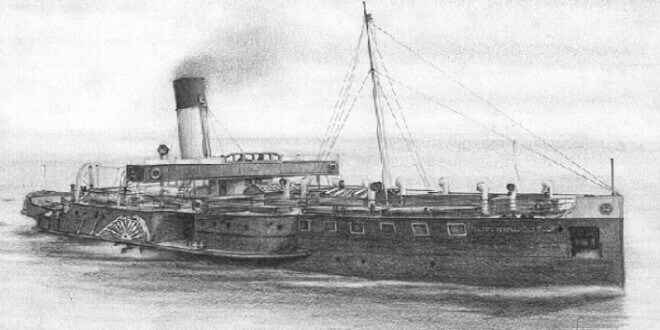 SS Aigburth (1917-1917) SS Aigburth was a British steamer built in 1917 by Fullerton & Co. Ltd., Paisley. 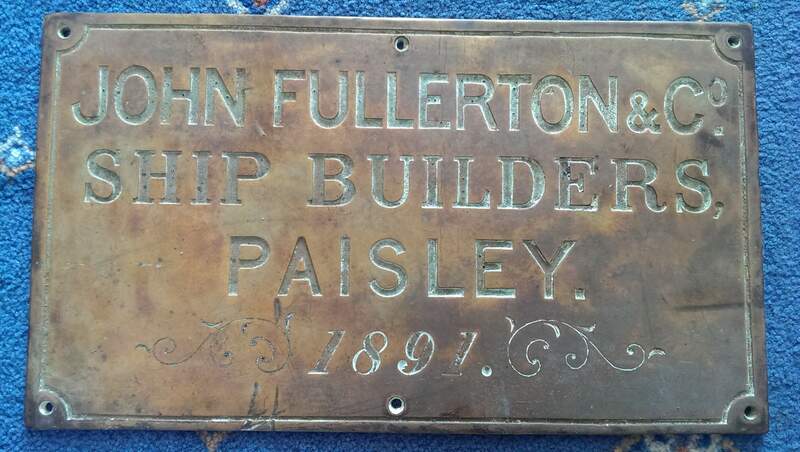 At the time of her loss in the same year, the Aigburth was owned by the West Lancashire S.S. Co. Ltd., Liverpool.